Beauty Essentials For Working Girls That We Think You Should Have! There are many girls who always look gorgeous even when they keep really busy throughout the day. Do you know why? No, not because they put makeup and keep re-applying. It’s much simpler. 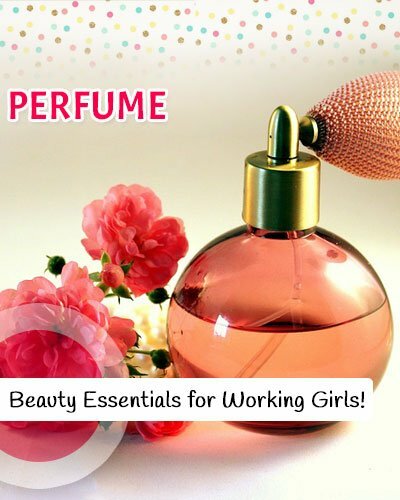 The reason behind that is the beauty essentials for working girls that they carry around with them while working. With our busy schedules, it gets difficult to follow a daily beauty regime. 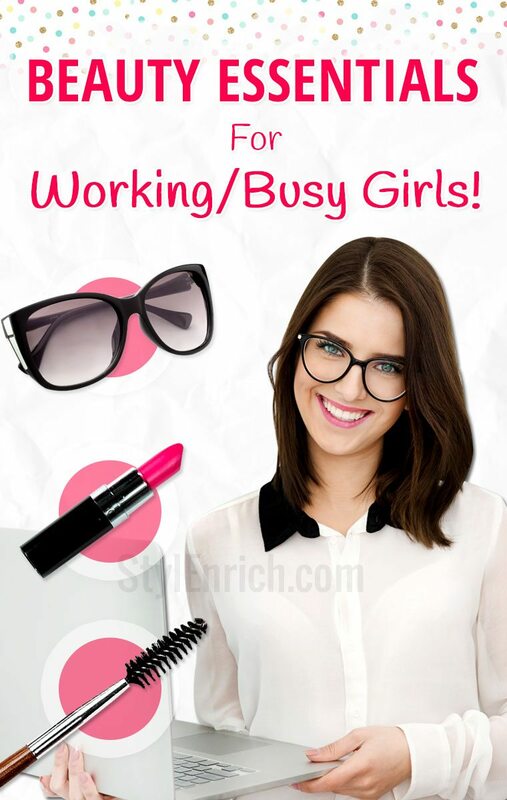 In this article, we will focus on beauty essentials for working and busy girls. In case you have a mid-day meeting to attend and you need to freshen up, it’s very important to keep few things handy so that you can get to the pile of work instantly and still manage to look amazing. Here are few beauty essentials for working girls that we think you should have. The first and the most important beauty essential that everyone should carry with themselves is a Water bottle. Drinking plenty of water not only helps you stay fresh but also keep you hydrated and helps you get rid of toxic wastes from your body. Especially for busy girls, it’s very important to keep hydrated to prevent the loss of essential salts. This can lead to low blood pressure and you can end up feeling fatigued and very tired. 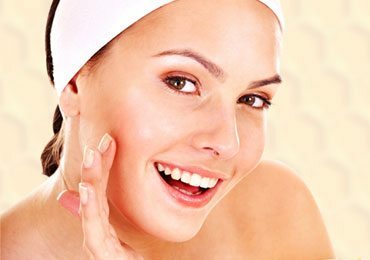 Lack of water also results in the dull and lustreless skin texture. Therefore make sure you keep a water bottle handy every time you are out on a run for your work purpose. 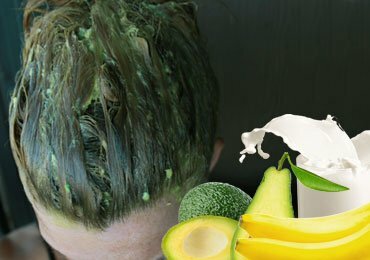 While working in the field your hair may get messy or you might need a quick fix before that important meeting. 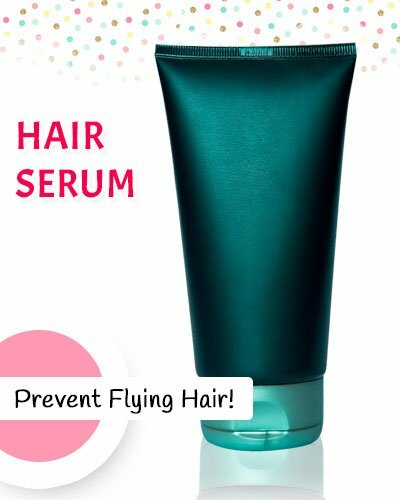 So, for all types of outdoorsy girls, apply the serum to prevent those flying hair. 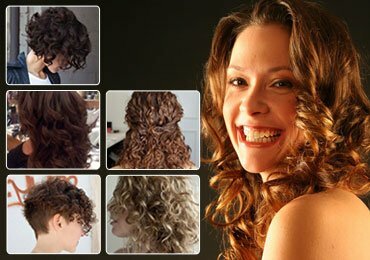 Keep a hair serum that is suitable for your hair type and also fits into your budget. You can apply before leaving the house once and also re-apply it whenever you need throughout the day. For busy girls, long-lasting lipstick is a must-have in their bags. Therefore, always keep a lipstick that you need to keep re-applying after a while. Instead, purchase a long-lasting lipstick which can stay for hours. Working girls don’t get much time to look into the mirror and re-apply the lipsticks multiple times. Therefore, choose a right lipstick that won’t go off your lips once you eat food or drink anything. 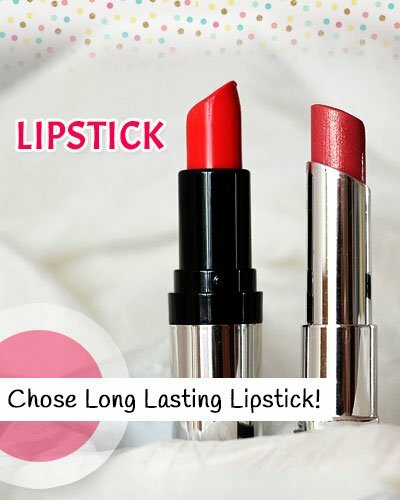 There are various long-lasting lipsticks available in the market which you can get for your regular use. 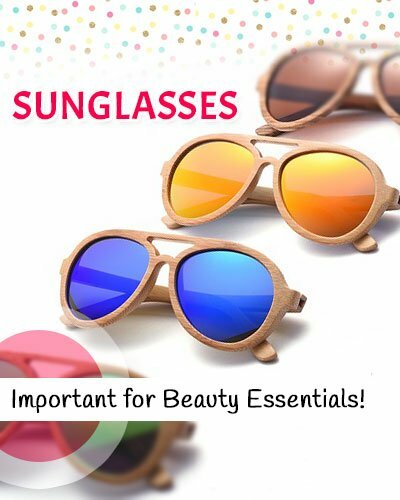 Sunglasses are another important piece of beauty essentials for working girls that you must know. There are various uses of sunglass for girls who are busy working and moving from one place to another. If you have not put your makeup or had a sleepless night, you can cover up your panda baggy eyes with sunglasses. Also for those who tend to spend a lot of time outside, sunglasses not only protect you against the harmful UV radiations but also protect your eyes from the rays. Not every time you would like to look water to wash your face. Whenever you feel tired and dull you can spray your with face mist or wipe off the dirt and sweat with wet wipes. This would save you lot of time looking for washrooms where you go. The easiest way to refresh yourself is face mist. Viola! The best method to get to the work again. One of the important beauty essentials for working girls is a body spray. Because at times there might be unwanted smells or body odor you want to get rid of. A perfume or body spray is a savior at the time of needs. After all good smell makes you want to work more and more. 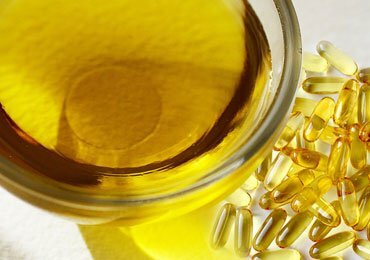 Girls with long hair often end up facing lots of issues with tangles and frizzy annoyance. On a bad hair day, they want nothing more than a hair tie to avoid all the unwanted distractions coming from your hair. 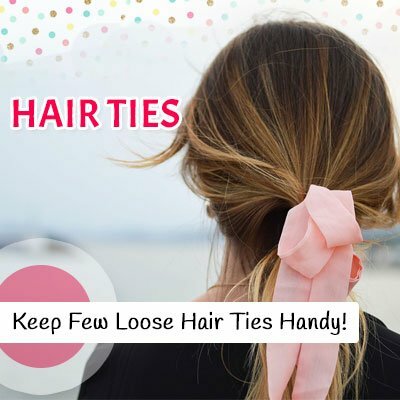 So, keep few loose hair ties handy at all point of time because you never know when do you need to get into action. 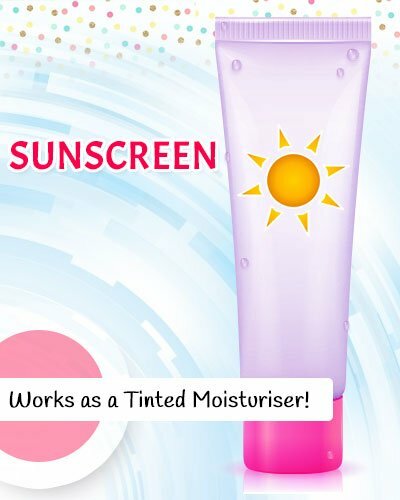 Carry a sunscreen with you at all pint of time which also works as a tinted moisturizer. This will protect your skin during morning, afternoon and evening and will also help even out your skin tone. Even if you don’t wear makeup on regular basis, you need mascara to pop your peeps when heading out for lunch or dinner. It’s an instant way to give yourself a nice life from a dull and working phase. 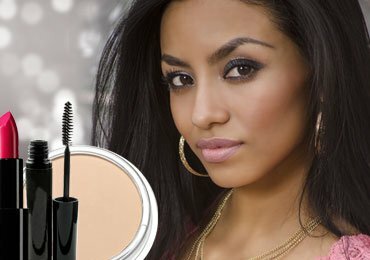 Mascara helps in highlighting your eyes and make them look bigger and lot more fresh and awake. It’s perfect for the quick fix when you are feeling lazy and tired from a long day. 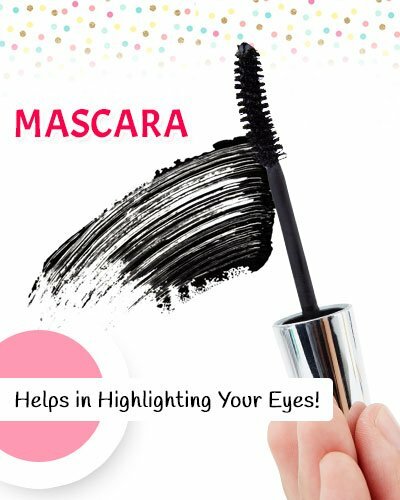 How to apply mascara perfectly? 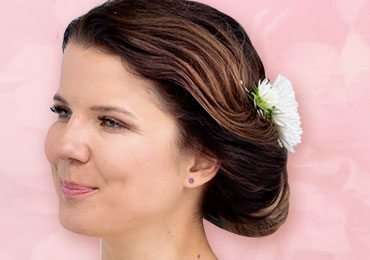 We bring here 8 foolproof mascara application techniques! A multi-tasking product which acts as moisturizers gives you little shine with a bit of foundation and conceal the problem area. 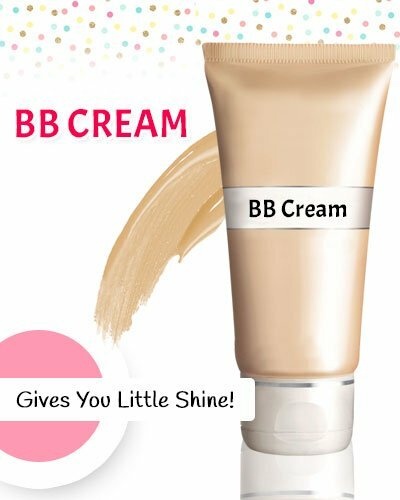 Yes, the much-in-demand bb cream. This is one essential beauty product for all the girls on run. 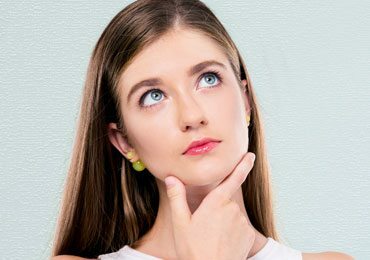 Now even if you keep a bb cream handy while you are out, a moisturizer is an added benefit because it helps you hydrate the skin deeply and also remove the flaky skin that could trouble you in the middle of the day. While travel, working women need to keep their hair in check with the help of travel size hairbrush, lip gloss and a bb cream for quick re-touch. In case you like to put kajal, you can carry waterproof eyeliner. Keep a rollerball with your favorite body fragrance. For all the students who might get tired after studying and classes, rosewater spray would keep your skin hydrated. Keep your hair ties handy to pull up your hair up in the middle of some task. Also, keep a lip and cheek tint for added color on your face. If you are sportswomen or like a good workout you need products that keep you refreshed. Some of the beauty essentials include ice wipes, mini deodorant and also a bb cream for the post-workout look. Also when are you not able to wash hair on regular basis dry shampoo is one of the best choices. We cannot forget the busiest ladies on this earth, all the mothers. You have one of the toughest jobs! Due to all the sleepless nights with your babies, you need aloe vera to keep yourself fresh and prevent the dark circles and puffy bags. Also, keep a hand sanitizer to keep off the germs from your little baby. If you are a frequent flyer and take long flights then keep a sleep mask and ear plus handy with you for little alone time away from the crowd when you are done with the work. Also, to keep yourself hydrated, keep moisturizing lip balms handy. 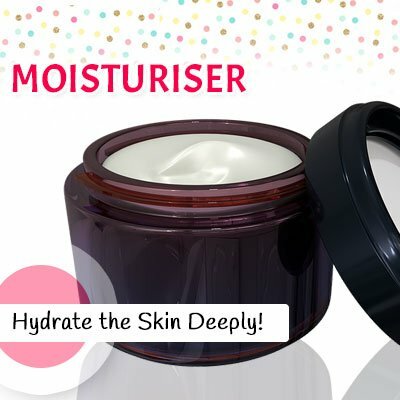 You should always have moisturizing cream, water, eye cream and a good perfume handy. 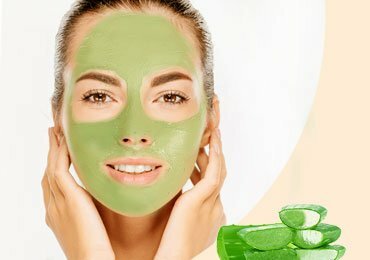 Whether you are a student or a working lady, it’s very important to take care of yourself and pamper your skin. 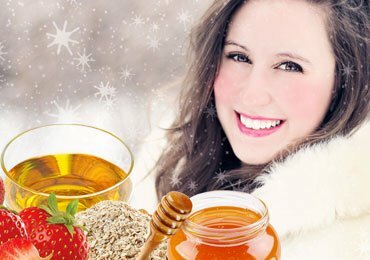 With all the above-mentioned beauty essentials for working girls, we really hope you will take out a little time for yourself and follow the basic skin care regime. All these essentials will take care of your skin and makeup related concerns. In today’s time, multi-tasking products are easy to use and are some of the best choices for your day today skin routine. 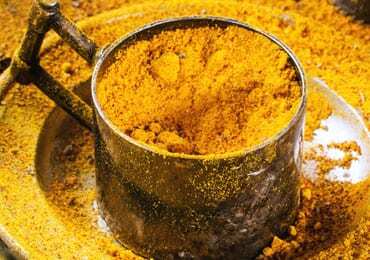 Read Next – 5 minutes easy makeup ideas for busy women!